Featuring four amazing road trips, plus up-to-date advice on the destinations you’ll visit along the way, explore San Francisco, Napa Valley and Sonoma County, all with your trusted travel companion. Jump in the car, turn up the tunes, and hit the road! 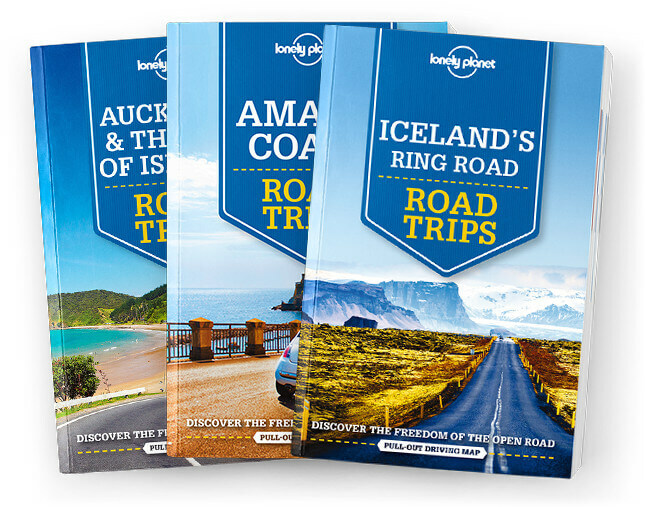 What is a Road Trip guide? These guidebooks are suited to travellers who want to explore the best of an area by car. They concentrate on just a handful of road trips, with more space given to destinations you’ll visit along the way, their top sights, activities and tours, and where to sleep, eat and drink.